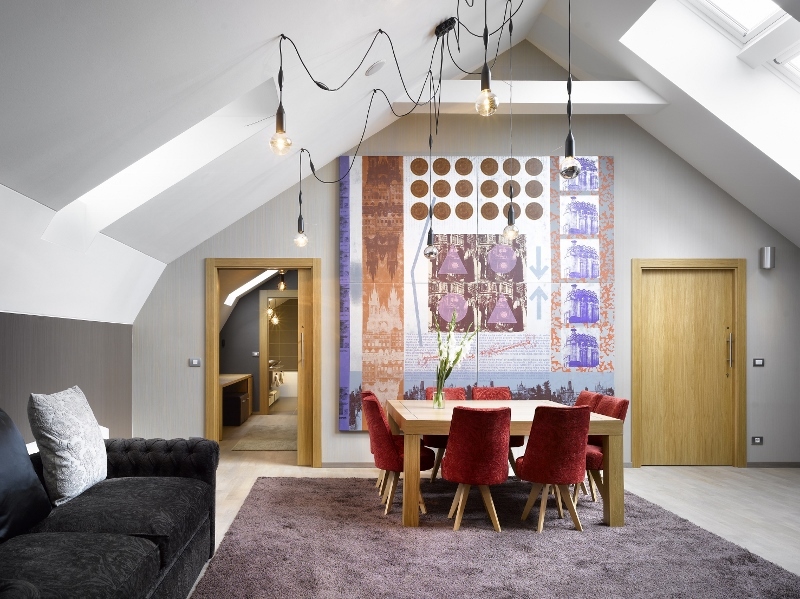 Designed by Spanish architect Meritxell Cuartero, INNSiDE Prague Old Town will open in March as the first Meliá Hotels International’s hotel in the Czech capital. The hotel marks a new era for the INNSiDE by Meliá portfolio, fitting perfectly into the brand’s evolution of design-led lifestyle and resort hotels, to give guests more freedom to relax and explore, whether they are travelling for work or leisure. 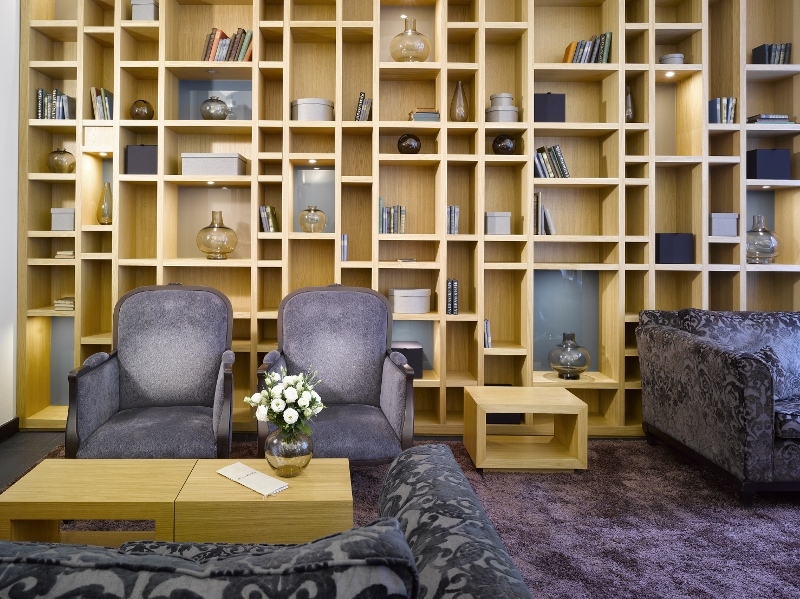 With a key focus on sustainability, INNSIDE Prague Old Town Hotel will provide 90 modern guestrooms, all featuring the attributes of the INNSiDE by Meliá brand. This includes in-room amenities, such as bathrobes, slippers and flip flops, a luxurious coffee machine, complimentary minibar, with fresh juices and local beer and Smeg fridges packed full of healthy treats, drinks and snacks. Superior+ rooms will also have high-end sound systems, complimentary streaming services and complimentary bike rental to encourage guests to explore the local area. Leading Spanish hotel group, Meliá Hotels International, has announced its latest addition in Mexico with the launch of Paradisus Playa Mujeres Mid-2019. Nestled just off the coast of Cancun with sugary soft white-sand beaches and sweeping coastlines, Playa Mujeres is the new popular destination for travellers and locals alike. Paradisus Playa Mujeres is situated on the seafront, offering a tranquil and relaxing setting. It is within close proximity of Isla Mujeres, with thriving bars, restaurants and shops, as well as a golf course, designed by Australian professional golfer, Greg Norman. For guests looking to discover the area further, Paradisus Playa Mujeres will provide access to a private marina, where they can sail the Caribbean Sea and take in the breath-taking views. Playa Mujeres is the ultimate spot for laid-back luxury in a natural, untouched landscape. 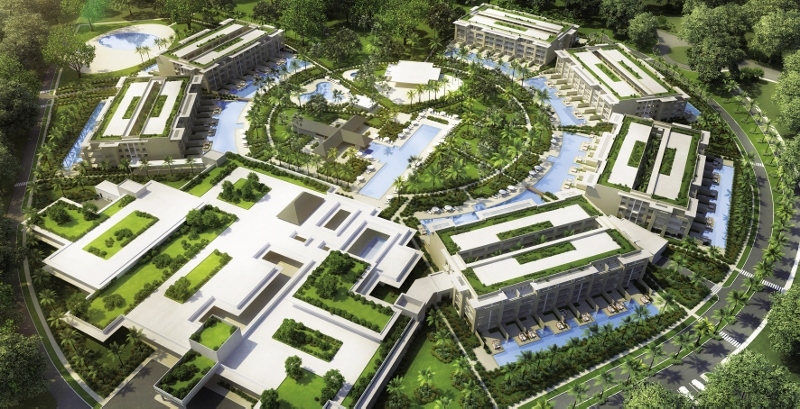 Inspired by Mexican design and architecture, the luxury all-inclusive resort will boast 498 rooms, each providing stunning views of the tropical gardens and beautiful beaches that highlight the natural beauty of the destination. All guest rooms will be contemporary and unique, providing a mini-bar, LCD TV, high speed internet connection and private balcony. Amenities will include Royal Service with private butlers and Family Concierge that offers a tailored family vacation experience. In addition, Paradisus Playa Mujeres will showcase four swimming pools, six bars and seven restaurants serving a variety of international cuisines. Paradisus Playa Mujeres is expected to be suited to all tastes, offering a lobby bar, beach club, sunset bar, pool bar , Red Lounge, Sports Bar & Café, showcasing spectacular views of the gardens, marina and the glittering Caribbean Sea. Celebrating the region’s cultural heritage, Paradisus Playa Mujeres will feature a sculpture in the lobby curated by local artists, a garden wall and mirrored water feature, as well as retail space. Upon arrival to the hotel, guests will be invited to the Welcome Lounge, where they will be able to enjoy drinks and appetisers, while admiring the outdoor waterfall. The resort will feature a spectacular motor lobby, arcade room, covered theatre, outdoor plaza for shows, coffee bar, juice bar, kids club and luxurious changing room facilities. Paradisus Playa Mujeres will provide four business centre stations, a convention centre (ballroom) with a capacity for up to 1,500 people. It will offer video mapping technology and a state-of-the-art audiovisual system. Meliá Hotels International has announced its newest luxury experience which will open in December 2018 in the Dominican Republic – The Grand Reserve at Paradisus Palma Real. The Grand Reserve at Paradisus Palma Real, designed by Alvaro Sans, is situated in the popular beach resort of Playa de Bavaro. The all-inclusive resort reflects the natural beauty of the destination and will give guests the most luxurious experience in Punta Cana where families of all ages can create everlasting memories. As well as the opening of The Grand Reserve, Meliá Hotels International is transforming Meliá Caribe Tropical into two distinct properties, which is slated to be completed by November 2018. With this transformation, Meliá Hotels International continues its investment in the Dominican Republic region. Designed in the shape of a circle, the universal symbol of being connected, The Grand Reserve offers brand new accommodation ranging from 800 to over 3,000 square feet. It will feature 288 expansive suite-style bedrooms, including Swim-Up Suites. 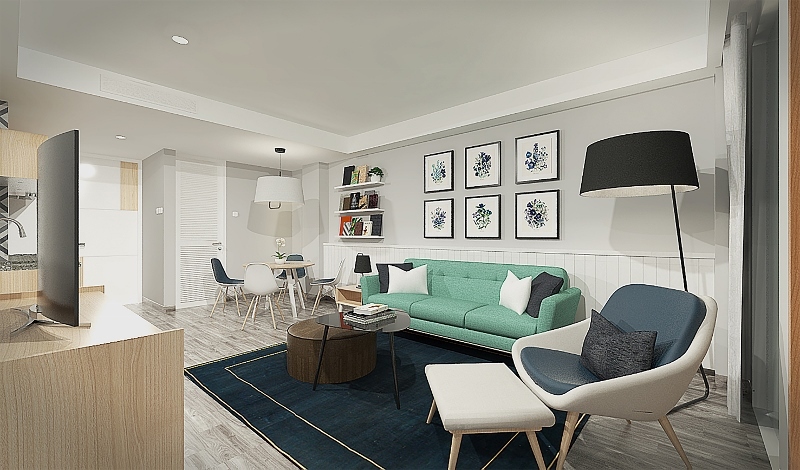 They will feature either one or two bedrooms and a variety of amenities including living and dining spaces, ideal for entertaining, free-standing bathtubs and walk-in showers, as well as private secluded balconies with hydro-massage whirlpool tubs and outdoor living spaces. 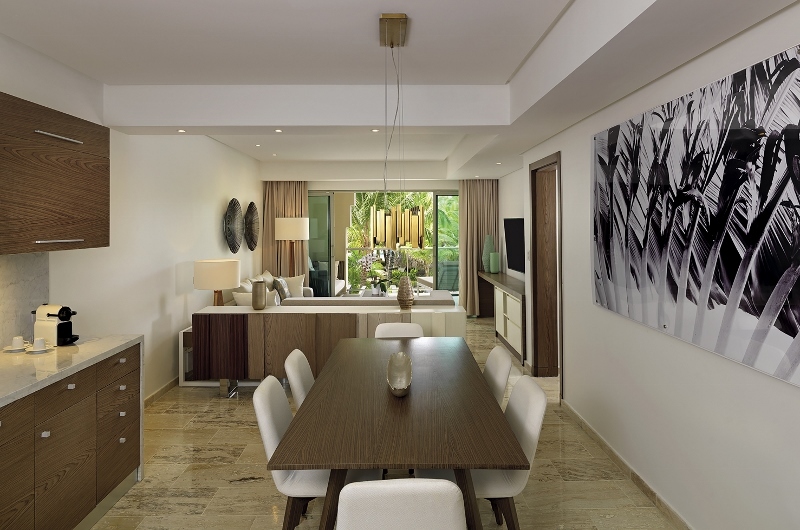 Offering one or two-bedrooms, Swim-Up Suites are a particular highlight of the accommodation at The Grand Reserve at Paradisus Palma Real. The uniquely luxurious suites also have direct access to an exclusive pool, complete with lush garden areas and a solarium. 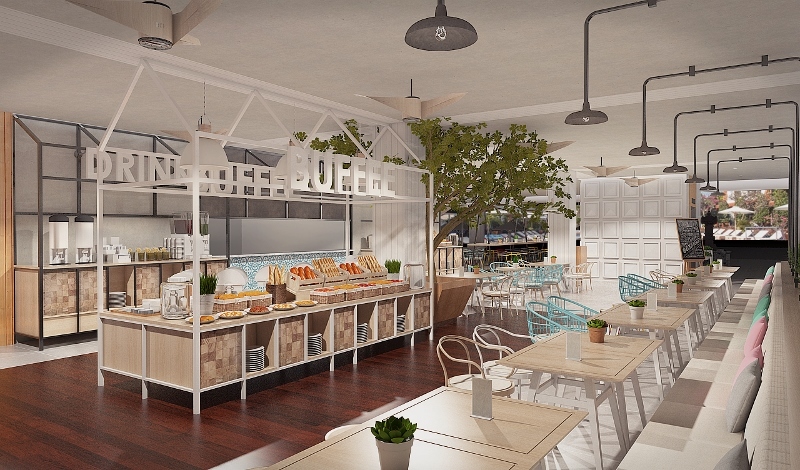 The hotel is set to debut with seven new restaurant concepts and bars, all of which are influenced by local gastronomy and culture for an authentic experience. The property will also boast a full-service spa by Spanish beauty brand Natura Bissé. Offering 14 treatment rooms and a relaxation room, the hotel’s spa will feature products by Natura Bissé and offer signature services using award-winning and avant-garde line utilising techniques, with the latest technology for utmost luxury and relaxation. As well as the accommodation for hotel guests, there will be an additional 144 suites for members of Circle by Meliá, creating a total of 432 suites in the property. Meliá Hotels International has the opened Sol House Bali Kuta. Originally known as Kuta Beach Club, the property underwent a total refurbishment to become part of the Sol House brand. Located in the heart of Kuta, the hotel will cater to younger travelers who are looking for a sunshine getaway with a contemporary, lively atmosphere and beach club vibe. The Sol House brand is intrinsically connected to music and will integrate this into the Bali Kuta property through seasonal events for both hotel guests and outside visitors. The hotel provides sleek, contemporary accomodation with private balconies offering fabulous views of the property’s gardens and outdoor pools. Sol House Bali Kuta boasts two restaurants, Food Factory and Play Bar, which provide modern dining experiences and, in the case of Play Bar, an extensive cocktail list. Blending Spanish hospitality with Balinese warmth, Sol House Bali Kuta opens as what is said to be the perfect holiday destination to meet new people, explore and unwind on the beautiful island of Bali.